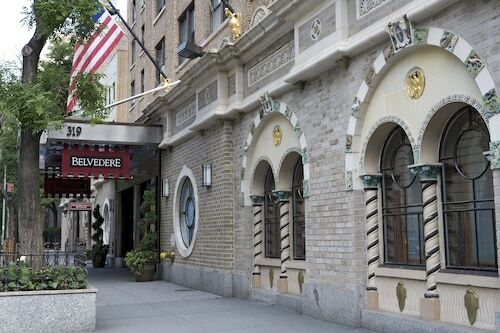 Facing the American Museum of Natural History and a half-block from Central Park, the smoke-free Excelsior Hotel on West 81st Street offers a French-country ambience of dark woods, gilt, and crystal. Metropolitan Museum of Art is something everyone should see sometime in their life. This well-liked site would be a shame to bypass! To see it, along with a wide range of other attractions, pack your bags and head to to the well-loved city of New York. 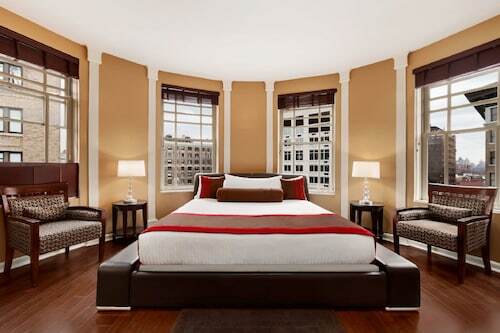 Booking the ideal accommodation is an important element of any vacation. If you think it'd be best to stay close to Metropolitan Museum of Art, you can find up to 253 options to select from. 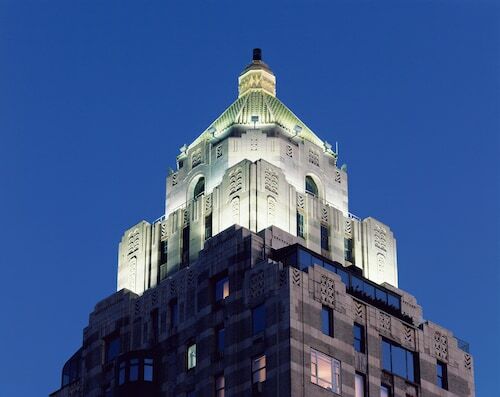 A few places to consider are The St. Regis New York, 1 mile (2 kilometers) away, the Mandarin Oriental, New York, 1 mile (2 kilometers) away, and finally the Trump International Hotel & Tower New York, just 1 mile (2 kilometers) away. 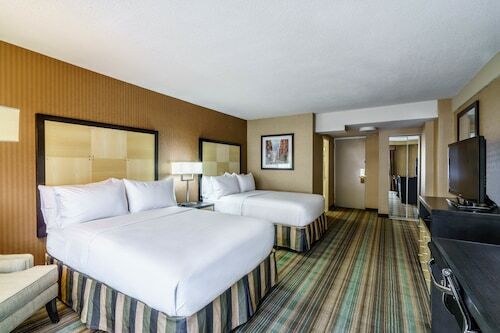 You will be given a friendly welcome in addition to a modest price tag at all of the budget hotels available. Consider the Central Park Studios at Lex, only 1 mile (2 kilometers) away, or, there is the 3BR APT Upper East Side - 3min to subway, 0.5 miles (0.8 kilometers) away. 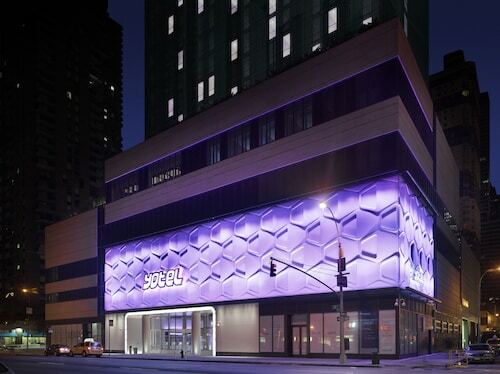 The assortment of hotel options in the area is sure to impress even the most urbane wanderer. Make yourself at home and kick back in style! 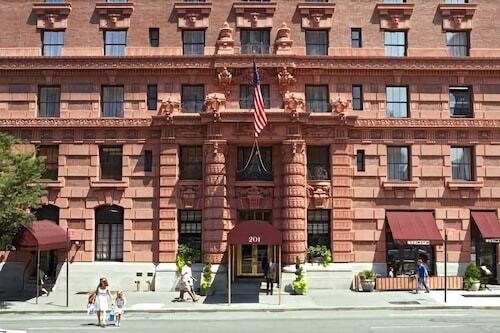 You should consider the Plaza Hotel or the Lowell, located only 1 mile (2 kilometers) and 1 mile (2 kilometers) away, respectively. Craving some caffeine? Coffee lovers can head straight to The Cantor Roof Garden Bar, only a short walk from Metropolitan Museum of Art. A great choice for visitors wanting a more comprehensive dining experience is Nectar. Similarly, you won't have to roam too far to locate it. If the setting sun arouses a thirst, stop by Great Hall Balcony Bar for a cold beer or a refreshing wine on the way back to the hotel. There's something about Goethe Institut New York that invariably inspires those who work there to think big. Find out about tours to see this remarkable intellectual hub for yourself. Receive some inspiration, along with education, at The Cloisters, which collects, secures and showcases artworks to keep the local culture thriving. Walk around American Irish Historical Society and understand the rich history that is embedded in these walls. Cleopatra's Needle is a prominent stop that provides a thought-provoking look into the past of the people who live in the area. Give your eyes a treat and explore the fine art at Neue Galerie New York, a leading art museum which should be featured on your list of cultural attractions. Need insider tips on must-see attractions in Metropolitan Museum of Art? Check out our Metropolitan Museum of Art travel guide! 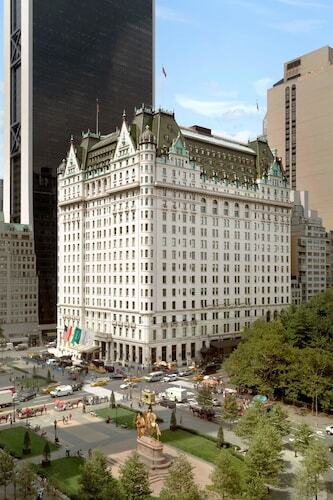 How Much is a Hotel Room in Metropolitan Museum of Art? 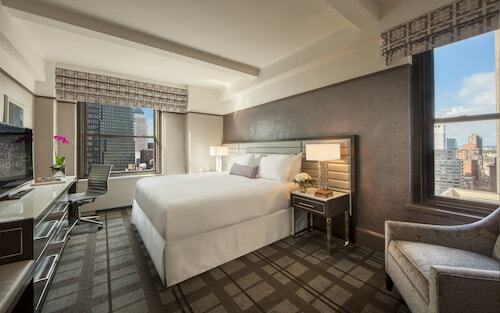 Hotels in Metropolitan Museum of Art start at $89 per night. Prices and availability subject to change. Additional terms may apply.